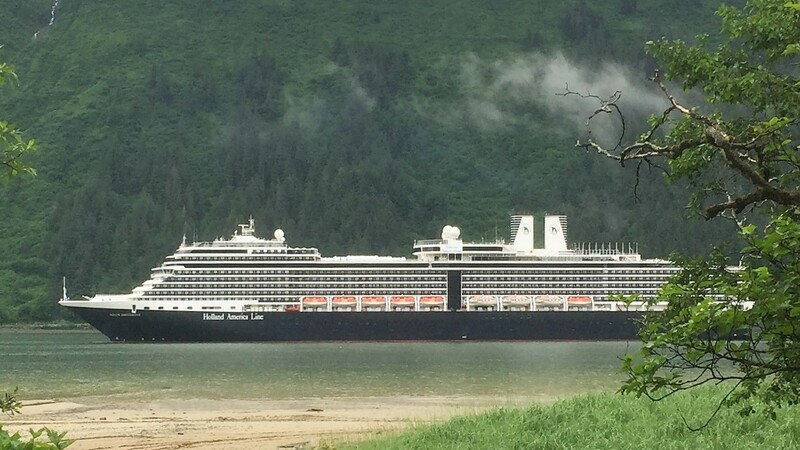 More tourists will come to Alaska next summer on cruise ships. Research by Wells Fargo Securities predicts about 6 percent growth from this summer’s number, which is 1.06 million passengers. The company projects growth from 5 to 10 percent in other markets around the world. The numbers are based on capacity, not tickets booked. 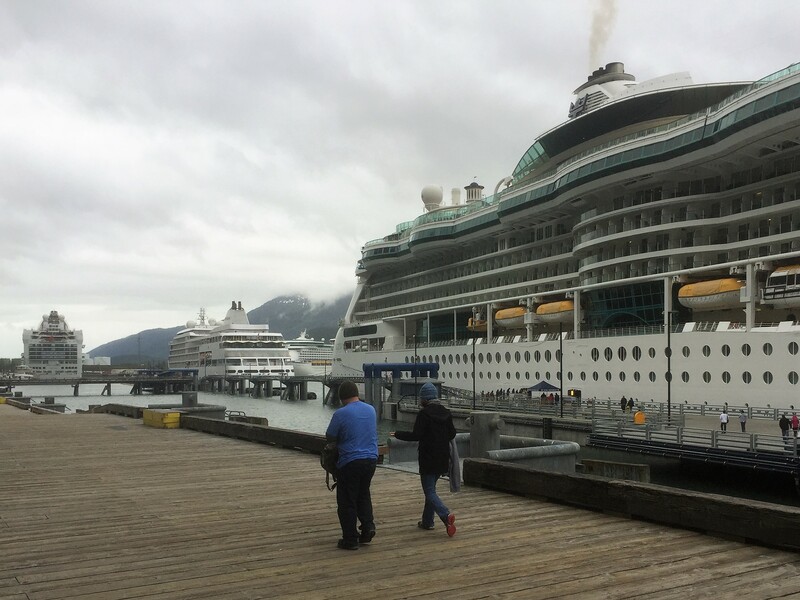 Cruise Lines International Association-Alaska President John Binkley said cruise lines are following the money. “Most of these are publicly traded companies, so they’re looking at where they can take these assets, the ships, and move them to the destination where they’re able to get the best return on investments for their shareholders,” he said. Binkley said factors include Alaska-based reality TV shows, interest in the Arctic and strong marketing. He also said many tourists consider the state to be safe and secure. “Some geopolitical problems around the world in some areas cause people to want to go to a domestic location that’s exotic, like Alaska, rather than a foreign destination where the perceived safety might be in question,” he said. Binkley expects growth to continue into the 2019 season, though he doesn’t have the numbers yet. Passenger capacity hovered just under 1 million from 2012-2015. The Wells Fargo study projects 6 percent market growth worldwide in 2018, the same as in Alaska. More and larger ships are driving the boom. Australia will have even more capacity, as will Europe, excluding the Mediterranean. The Caribbean and China are expected to see lower growth.